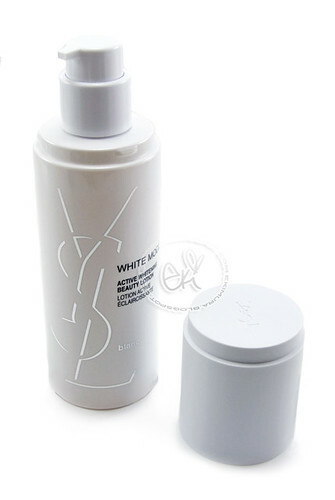 first I order stuff from beautyticket.com they had additional %20 off on all YSL products and seen like great deal since beauty ticket all ready sell their stuff 20-70% off retail! I have uneven skin tone from living in FL for so long with sun spots and this suppose to target spots and uneven skin tones so I wanted to give it a try. 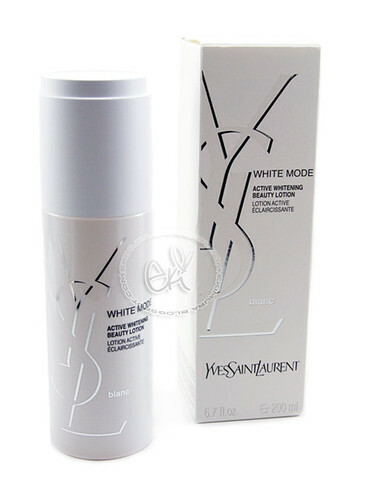 have anyone tried the "white mode" line from YSL?? whats your thoughts? If you never used ebay before, the way to know who to buys from is always look at the sellers feedback! Hey Eki<3 Great haul, I always want YSL items from beauty ticket but I never know which to try!! Can't wait to hear your thoughts on them :D Btw love all the new jewelry, so kawaii! I love browsing through BeautyTicket.com! They always have great items at great prices! 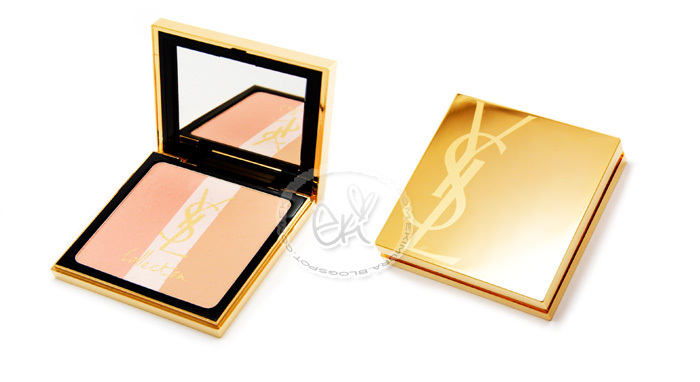 ;) Nice YSL haul!! 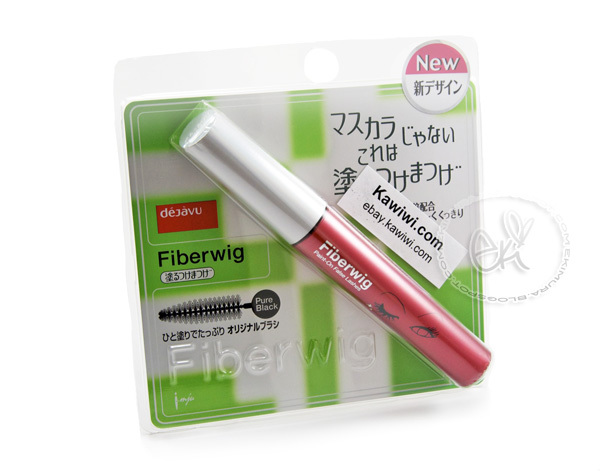 And I used to use fiberwig too, but it always dries out on me to quick! LOL! you are fabulous and so is your blog! I'm a big japanese products lover. I have an award for you in my blog! Wow, pretty new things! The blush is so, so gorgeous! I can totally see why you haven't touched it yet lol, but I totally want to see you wear it too! Great find with Fiberwig too! I'm actually thinking of buying my next tube of Kiss Me on ebay as well since I can get it so much cheaper, even with shipping, than at Marukai. 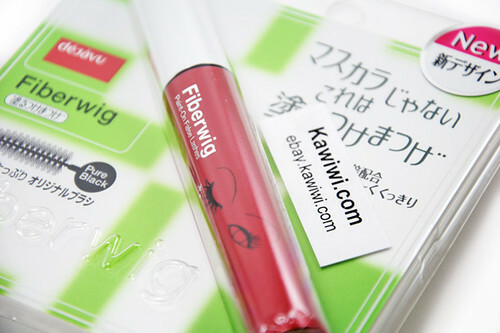 Oh great items that you got in your haul, really beautiful^^ I want to try fiberwig sometime, but maybe I am not skilled enough haha! oah im very interested in this mascara... is it a lengthening mascara or does it curl your lashes?